Saundersfoot School lit up the village during the annual Community Lantern Parade. 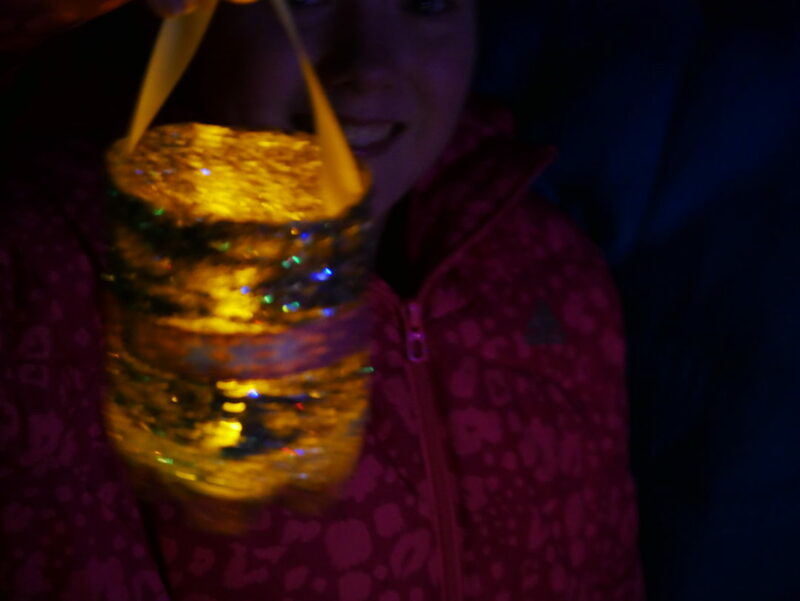 The children made lanterns in school and walked from Coppet Hall to the Christmas tree in Saundersfoot. A countdown to the lights being turned on was followed by a few songs from the school choir.